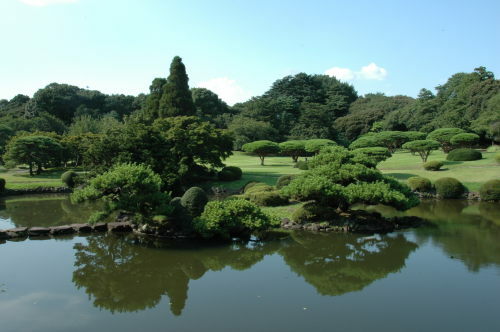 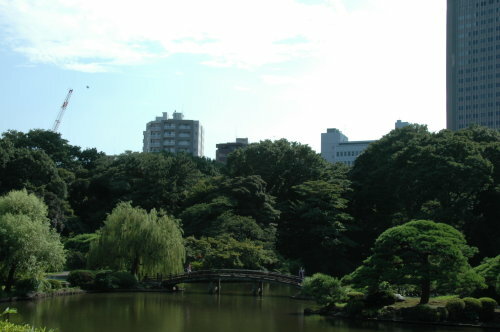 The Shinjuku Gyoen National Garden (新宿御苑) in Tokyo, Japan is massive with a circumference of 3.5 km. 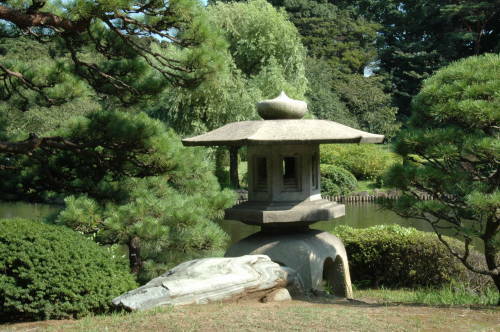 We spent hours walking around and viewing the garden’s three distinct styles: French Formal, English Landscape, and Japanese traditional. 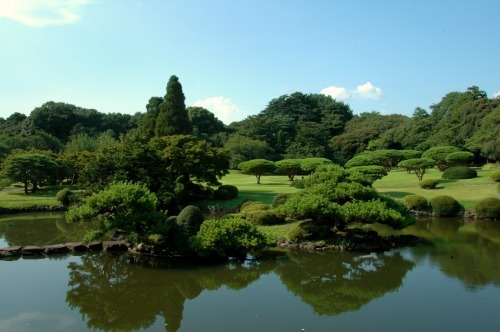 What a place to run in the grass and get lost!